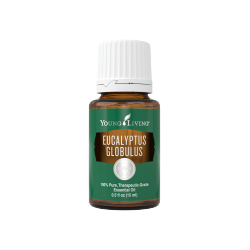 Like Eucalyptus Radiata, Eucalyptus Globulus is a eucalyptus oil from the large, aromatic eucalyptus trees of the Myrtaceae family. 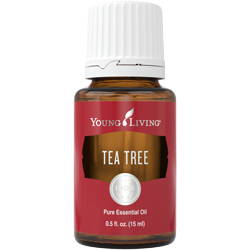 The tree’s leaves are steam distilled to produce the earthy, fresh oil that is popular in personal care products and spa treatments. Eucalyptus Globulus is known for its cleansing properties and stimulating scent, and like other eucalyptus oil uses, it is often applied topically or diffused aromatically. In fact, Eucalyptus Globulus essential oil can be found in Young Living’s Breathe Again Roll-On™ and R.C.™ essential oil blend. 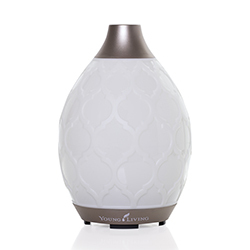 When diffused, Eucalyptus Globulus also gives rooms and offices a refreshing atmosphere that’s perfect for spaces where you study, meditate, or exercise. 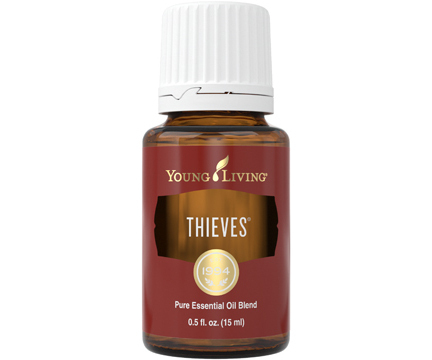 Use its cleansing benefits by adding a couple drops to your favorite facial cream. Be careful of the sensitive eye area, since Eucalyptus Globulus can leave a tingling sensation. 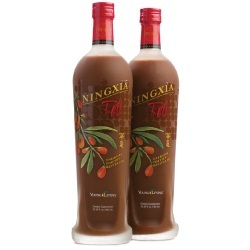 Add to V-6™ Vegetable Oil Complex for a calming and refreshing massage. Inhale directly or rub onto your chest for an uplifting, refreshing experience.